Here are all of my current giveaways! — Have you entered them yet? Win a FREE MONTH of Gourmet Body Treat’s Beauty Box! — Ends 8/31! Win a BOOGIE WIPES prize pack! — Ends 9/3! Win a FREE MONTH of gluten-free goodies from Send Me Gluten Free! — Ends 9/7! Win a FREE MONTH of fun treats from Mommy’s Me Tyme! — Ends 9/10! 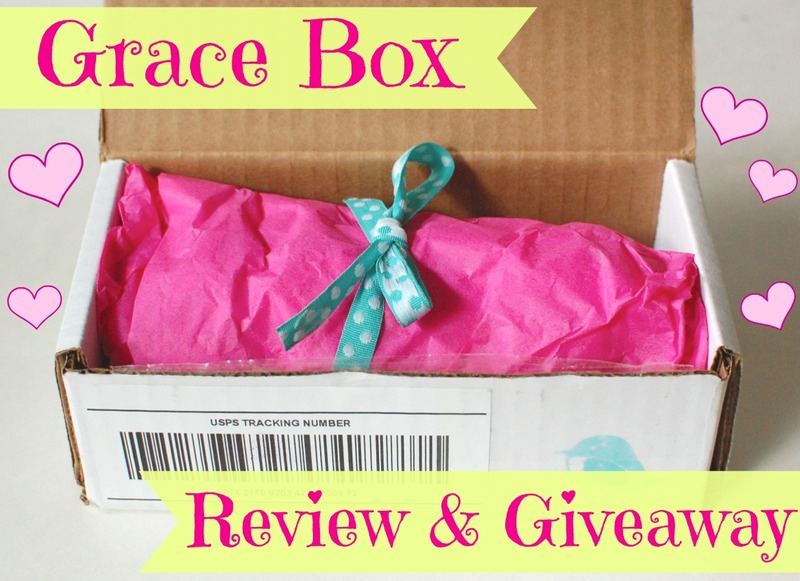 Win a FREE BOX of girl’s hair accessories from Grace Box! — Ends 9/12!